Kevin Pouget from Virtual Open Systems presented the ExaNoDe work on virtualization at the COMPAS conference: OpenCL accelerator API remoting for HPC computing, and virtual machine live and incremental checkpointing. He presented a poster and gave a talk in the industrial session of the COMPAS conference. 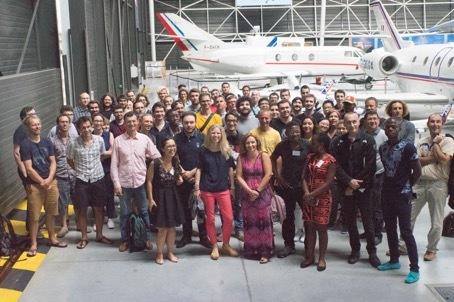 COMPAS, a French-speaking conference aimed at gathering senior researchers with PhD students and industrials around the topics of parallel computing, systems and architectures, took place in Toulouse, France, 3-6th of July.